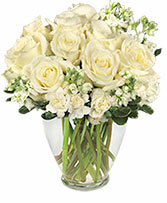 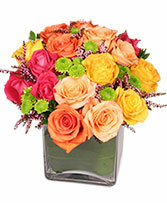 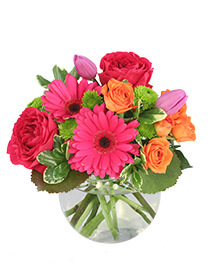 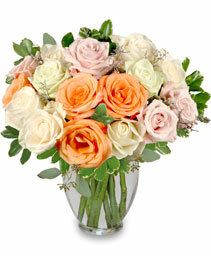 Call ALETA'S FLOWER SHOP and send flowers with feelings that come straight from the heart. 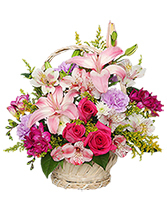 Make someone's day more memorable with this charming basket of pink lilies, roses, alstroemeria, carnations and freesia. 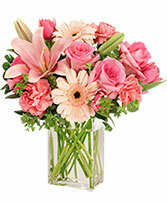 ALETA'S FLOWER SHOP in Fowlerville has gifts and flowers perfect for any anniversary, whether it is your first or your 50th. 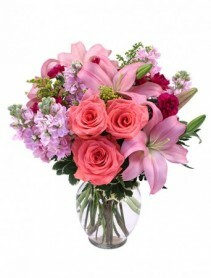 Anniversary flowers are always a great way to remind that special someone how much you care. Does your significant other seem to have everything? 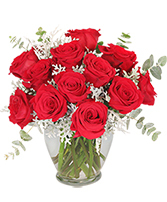 Let us share some anniversary gift ideas with you. Roses are a classic way to say "I Love You" on your anniversary, while a custom floral arrangement always makes a perfect surprise. We can also design a gift basket with your special someone in mind. 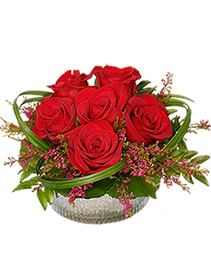 Gourmet snacks, fun jewelry and accessories, luxury bath products, or stuffed animals are a great way to show your affection. Top off your unique anniversary gift with a balloon bouquet that is sure to add a smile. 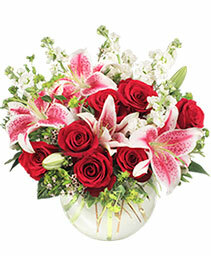 Browse our sample selection of floral arrangements specially designed with your anniversary in mind. 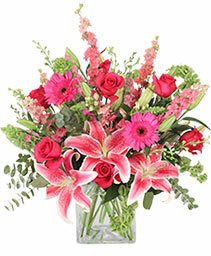 Whether you want a more traditional gift this year or one that is a little more unique, we'd be happy to take care of all your anniversary needs!